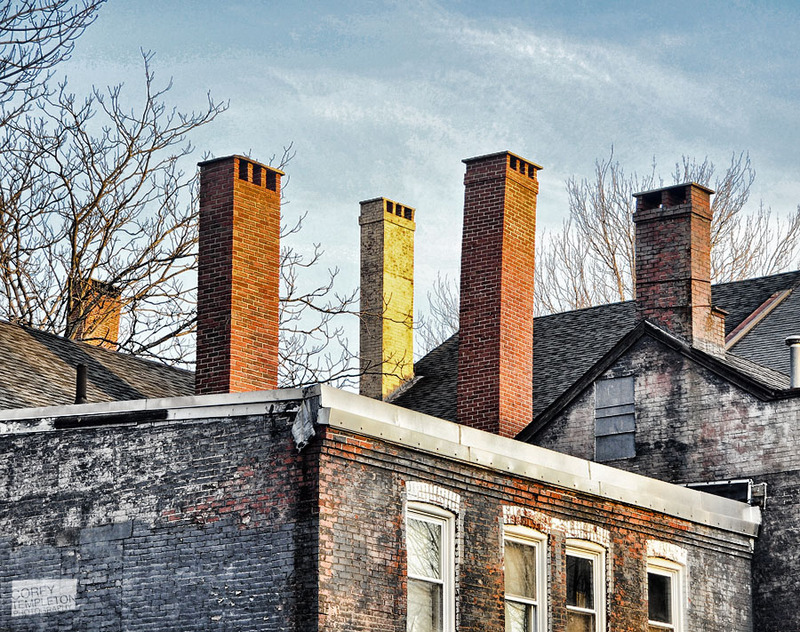 A collection of chimneys attached to buildings on Spring Street in the West End. This is beautiful. I love your work, Corey!